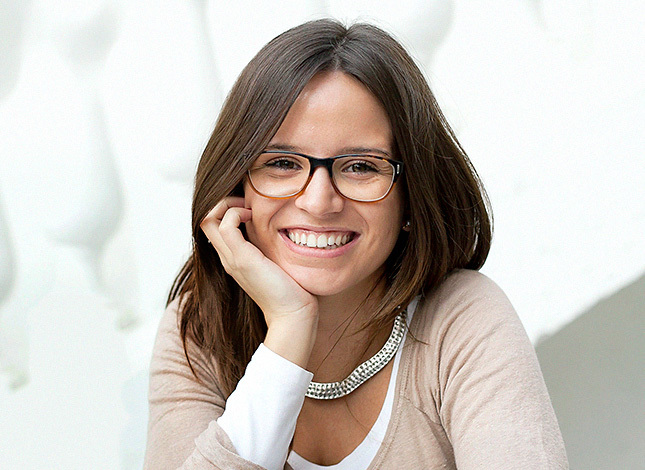 Airí Dordas is a designer with more than 7 years of experience in the design and communication fields. In 2018, she joined The Care Lab, a collaborative platform of activists willing to start a movement to transform Care, driving change through human-centred design practices in the health, social and education sectors. Her role is to bring her strategy skills through the whole design process to rethink and redesign care models and solutions for our societies and care systems. Airí began her career working as a communication strategist for different global brands like Seat, Bayer and Amplifon at JWT and Lola MullenLowe. In 2017, she was part of the team of ‘Casa Nostra, Casa Nostra’, a massive communication campaign in favour of the Refugees Rights in order to promote mass mobilisation and social awareness in the Catalonia region of Spain. She holds a Master’s degree in Brand Strategy and a Degree in Advertising and Public Relations from Universitat Pompeu Fabra de Barcelona.